Producers have been informed of the status of the recent CRP signup #49 offer. Producers with CRP contracts that will expire 9-30-2016 do have some options. Allow the contract to expire - grazing can begin October 1st. Grazing the land does not make the land ineligible for future CRP signups - however the land must be maintained as if in CRP. Don't overgraze it! Prepare the land for a crop - The land will lose previous cropping history; clock for CRP eligibility will start over. Contact NRCS to complete a plan of operations to maintain eligibility. Contact FSA for early- out provisions. Lesser Prairie Chicken (SAFE) - 10 year contracts. Land MUST be in the specified area to be eligible. HELI (Highly Erodible Land Initiative) - Eligibility is based on NRCS rating of erodibility of the soil. As always, producer with questions should contact the FSA office. 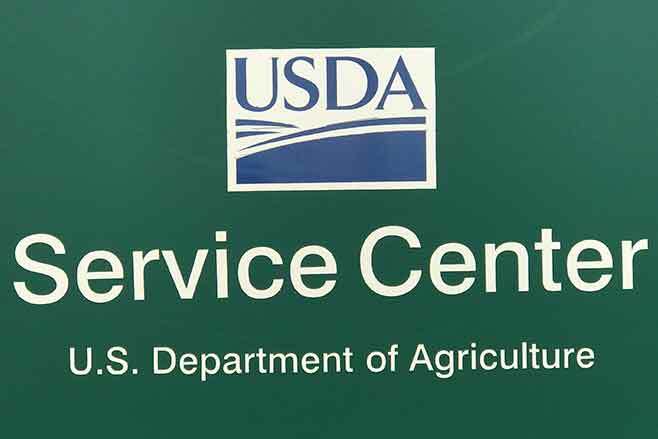 Producers who wish to transfer their farm records to a different administrative county for Fiscal Year (FY) 2016 must file a request no later than August 1, 2016. Restrictions do apply when transferring to an office other than the county in which the land is physically located. Contact your local FSA office for more information. All producers are encouraged to contact their local FSA office for more information on the final planting date for specific crops. The final planting dates vary by crop, planting period and county so please contact your local FSA office for a list of county-specific planting deadlines. The timely planting of a crop, by the final planting date, may prevent loss of program benefits.